Whisk your sweetheart away to one of Bellstar Hotels & Resorts’ romantic resorts this Valentine’s, their fantastic Spring $99 celebration deal finishes tonight. 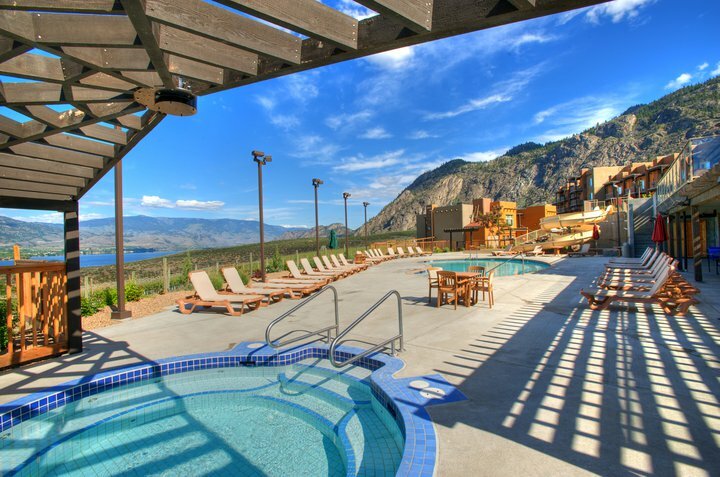 Choose from a winery retreat in Osoyoos at Spirit Ridge Vineyard Resort & Spa indulging in fine food, a world class spa and spring sunshine or skip over to Kicking Horse Mountain Resort for a snowy getaway with breathtaking scenery, pristine conditions and capping off an adventurous day in the hot tub. No matter what you choose, Bellstar offers the ultimate romantic destination for you and your loved one – all the while keeping you within budget.